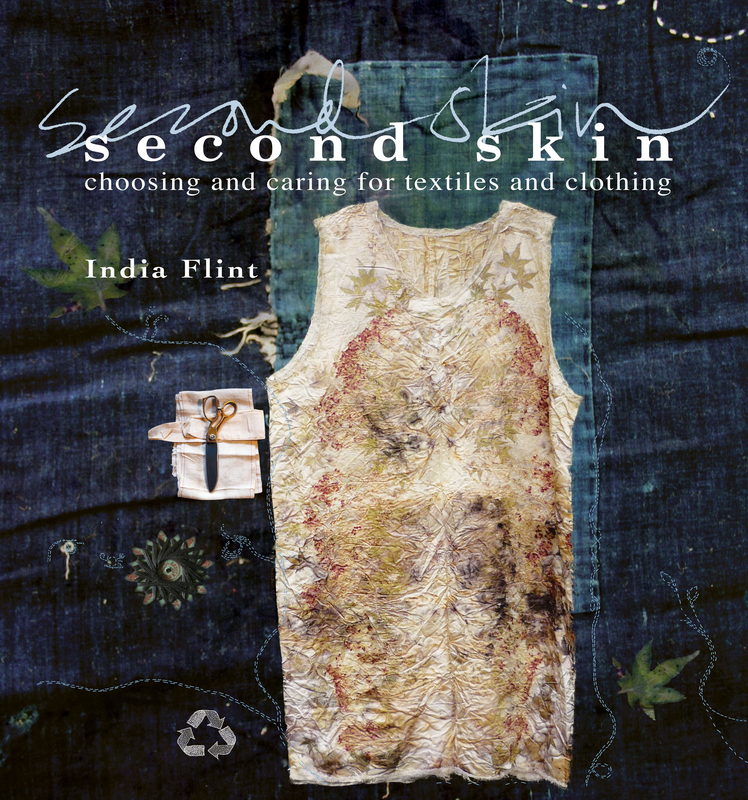 A beautiful, heartfelt, and practical resource full of information and inspiration on selecting, acquiring, wearing, caring for, making, and repurposing textiles and clothing. Almost from the moment of our birth, clothing acts as our second skin, yet we rarely consider where our clothes have come from and the effects they might have on the environment and ourselves. This beautifully photographed and illustrated book is about easily achievable ways to care for the planet by living simpler lives and using fewer resources, specifically those to do with cloth and clothing. It discusses the role of cloth in how consumption affects the ecology; looks at what textiles are made from and examines their properties, with an emphasis on those derived from natural sources; and talks about how to make informed choices regarding clothing-including deciding how much clothing one really needs. It also covers how to mend and maintain clothing, repurpose fashion, dyeing, and when all else fails, instructions for patching, piecing, felting, and twining. One 'gallery' chapter is dedicated to clothing designers and artists who have made a practice of working with salvaged materials, including Natalie Chanin (Alabama), Jude Hill (Long Island), Christine Mauersberger (Cleveland), and Dorothy Caldwell (Hastings, Ontario).